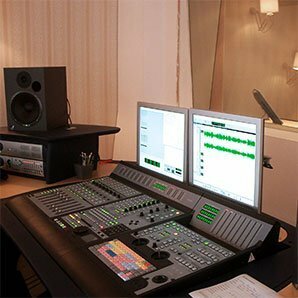 Inter Voice Over heeft het grootste Cebuano stemmenbestand van Nederland. Bij ons vind je de Cebuano voice over voor je productie. Cebuano, referred to by most of its speakers as Bisaya or Binisaya (Visayan in English), is an Austronesian language spoken in the Philippines by about 20 million people, mostly in the Central Visayas, most of whom belong to the Bisaya ethnic group. It is the most widely spoken of the languages within the so-named Bisayan subgroup and is closely related to other Filipino languages. It has the largest native language-speaking population of the Philippines despite not being taught formally in schools and universities. It is the lingua franca of the Central Visayas and parts of Mindanao. The name Cebuano is derived from the island of Cebu where the prestige register is spoken. Cebuano is the prime language in Western Leyte, noticeably in Ormoc and other municipalities surrounding the city, though most of the residents in the area name the Cebuano language by their own demonyms such as “Ormocanon” in Ormoc and “Albuerahanon” in Albuera. Cebuano is given the ISO 639-2 three letter code ceb, but has no ISO 639-1 two-letter code.